If you’ve set up shop somewhere in Baltimore and are looking to attract potential investors to come on board and splash the cash, you want your office looking spick, span and hugely presentable. 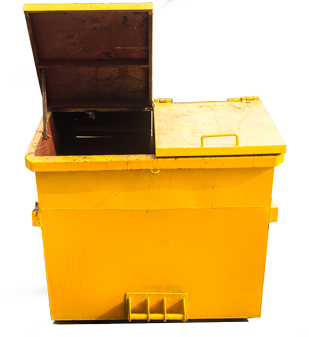 We often rent our dumpsters to landlords in the Baltimore area, because residential customers often need dumpsters for their properties. Tenants come and go, and each time you’d want the place looking exquisite for the next bunch. 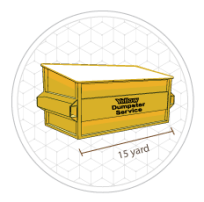 Renting a dumpster in Odenton has never been this easy! 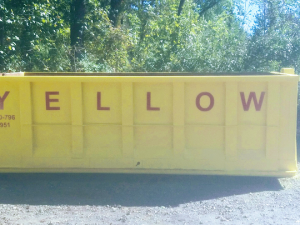 A local company makes everything easier when it comes to waste management or any logistics in general. By being located close to you we are able to guarantee that your dumpster delivery and pickup will always be on time. Another benefit is that you will always end up paying less, as out-of-state middlemen will normally charge from 10 to 20 percent over the local hauler’s price. 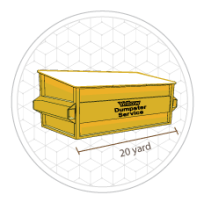 Yellow Dumpster Rental operates in Odenton since 2006. It is well known that businesses with flawed customer service don’t last long, unless they really focus their efforts on improving. 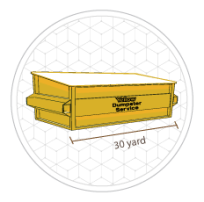 By gathering customer feedback, we have managed to tailor our dumpster rental services to meet our client’s needs and deliver a remarkable customer experience. If by any chance you are less than happy with our services, we will make it right by listening to your feedback to improve. If you are interested in requesting our services, just fill out our contact form or give us a call at 410-796-7951 so we can start the scheduling process. If you have any questions our team will always be more than happy to assist you. Request your free quote now!